Manchester United lost to FC Barcelona at Old Trafford (0-1), in the first leg of the quarter-finals of the Champions League. The visitors controlled the first minutes of the match and opened the score in the 12 minute. The ball went in deflected by Shaw after Suárez's header. From then United intensified the pressure, high on the pitch looking for Ter Stegen's goal insistently. Also Barcelona had their chances but David de Gea didn't put a wrong foot. Juan Mata finally didn't play. On 16 April the Camp Nou will host the second leg. 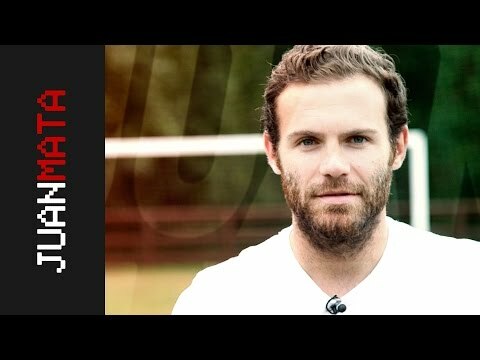 To decide who's going through the next round, ManU must win and score more than one goal in scenario that brings back fond memories for Juan. There, Mata qualified for the 2011/12 Champions League final. But the Premier is back and on Saturday they face West Ham at Old Trafford.